Rob Kardashian and Blac Chyna check in for a doctor's appointment with their daughter Dream. 2. 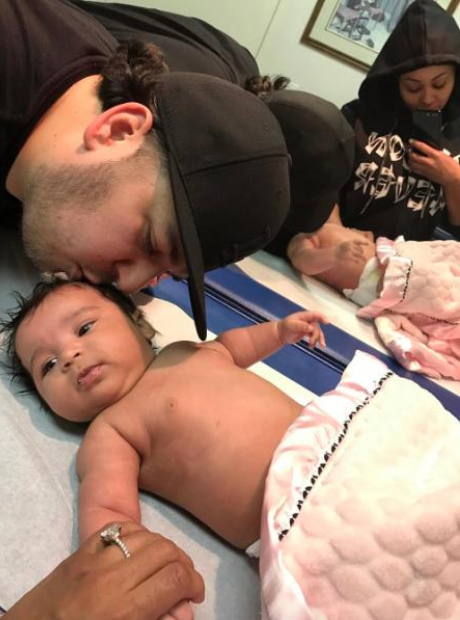 Rob Kardashian and Blac Chyna check in for a doctor's appointment with their daughter Dream.